Once a parent has accepted a place their child will be allocated a key person (the member of staff who will track your child’s progression and well-being at the nursery) who will carry out a home visit. The purpose of the visit is to see the child in their natural environment and to initiate the bond between the Key Person and the family. 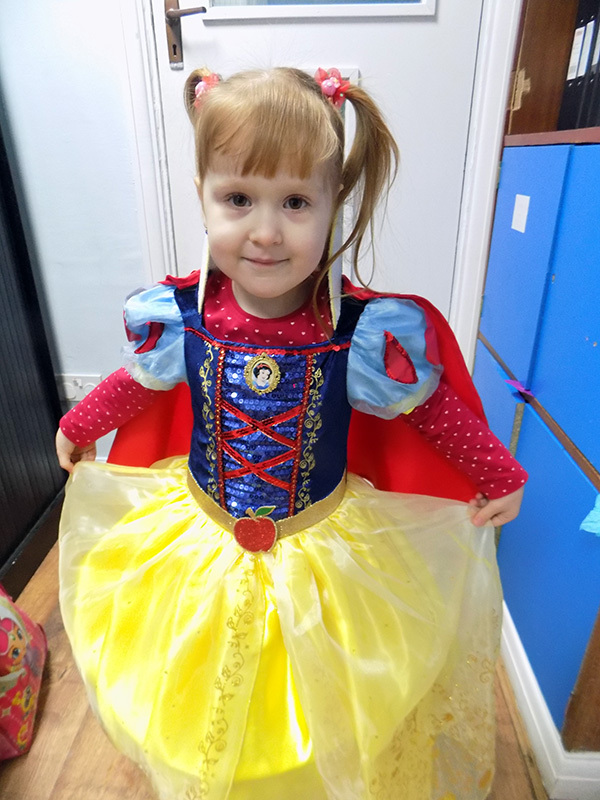 We want the transition from home to nursery to be as enjoyable as possible. The settling-in period is one to two weeks prior to your child’s start date. 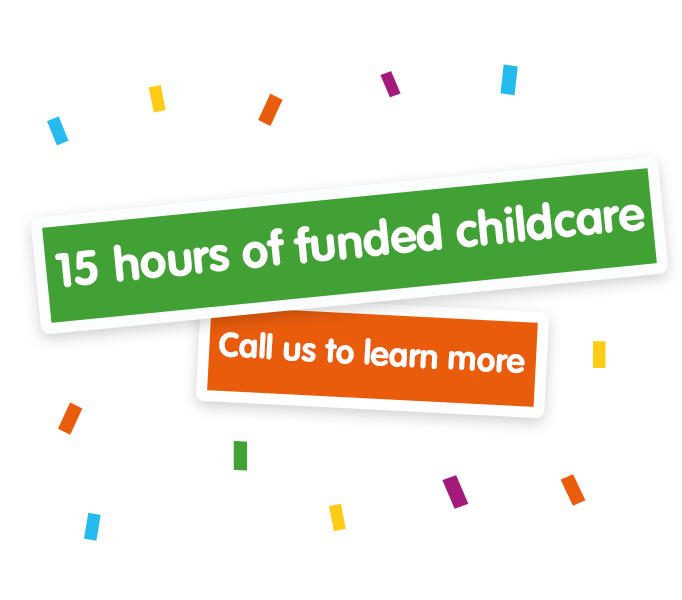 You and your child will visit the nursery for an hour per day slowly increasing the time up to three hours. It usually takes about a week, but it may be necessary to extend this period for some children. 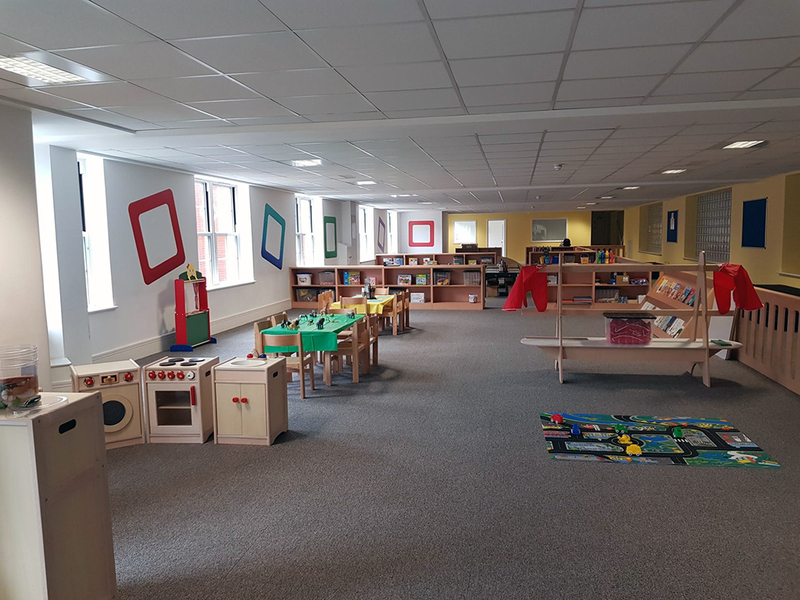 While their child settles into the nursery, parents will spend time with the Key Person to agree a personalised plan for the child’s well-being, care and learning. 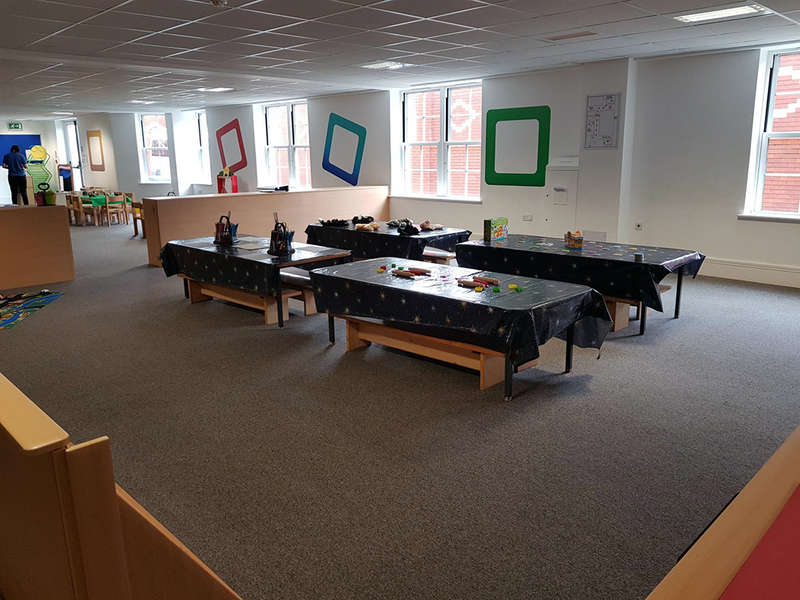 The settling-in period allows the parent to get to know the team of nursery staff and feel comfortable about leaving their child in their care. 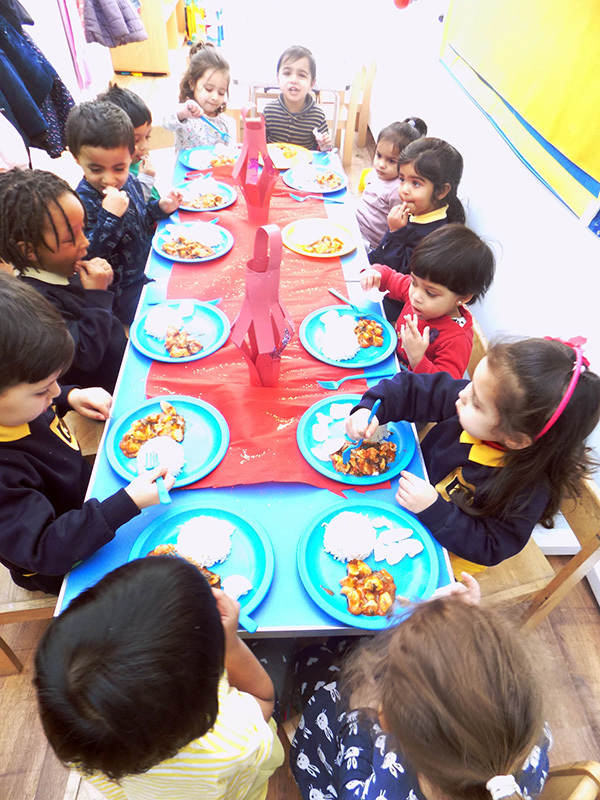 Once a child is happy to say goodbye to parents and join the Key Person, we feel that they are settled into the nursery and ready to start the attendance pattern that parents have requested. 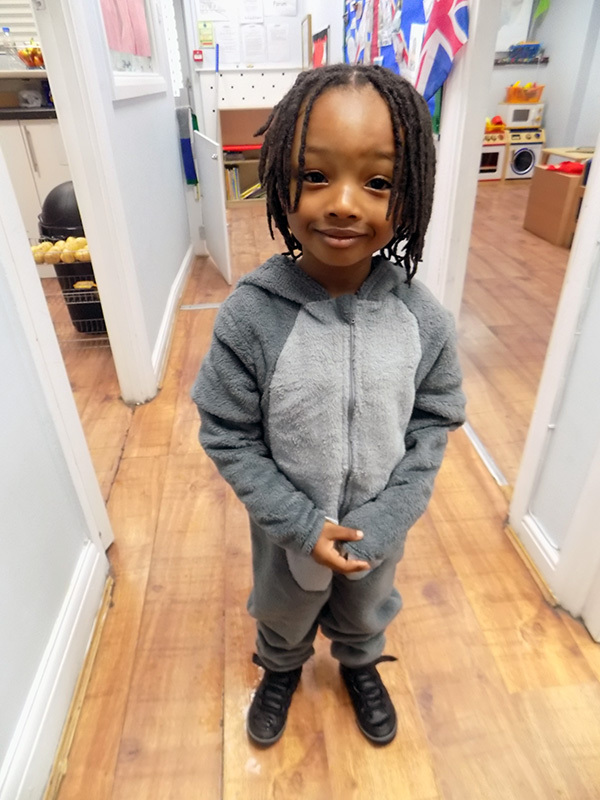 All children attending Regent Nursery at Pinner, Harrow are expected to wear the Regent Nursery uniform which can be purchased from Kevin’s School Wear, in Pinner. 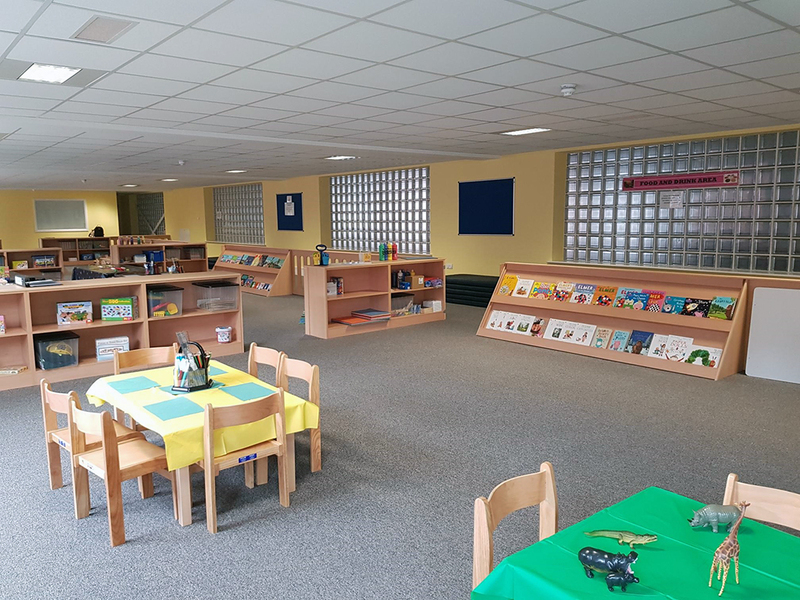 Staff will also let the parents know about what to bring to the nursery (nappies, wipes, spare clothes and wellington boots) and appropriate outerwear as the weather may require (coat, hat, scarf, gloves).